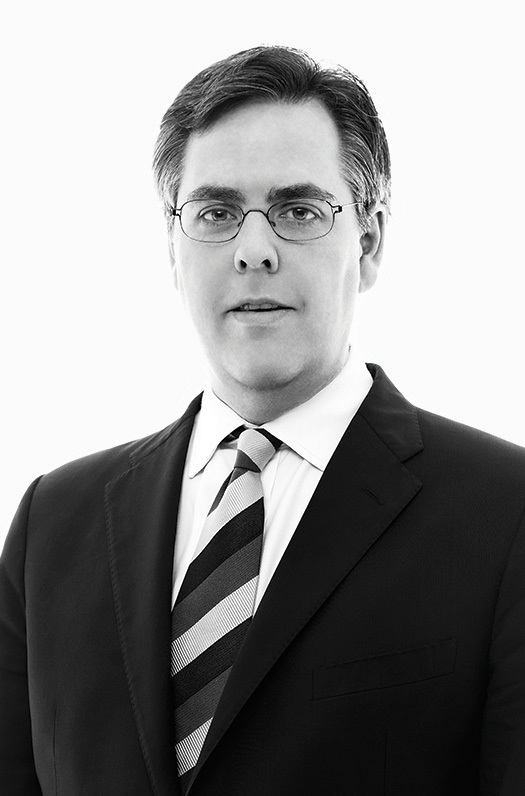 Michael Williams, a partner at Frankfurt Kurnit Klein & Selz, P.C., is the Chair of the firm’s Fashion Group and co-Chair of its Entertainment and Celebrity Branding Groups. Mr. Williams’ clients include major television and motion picture actors, leading fashion designers, top models, fashion show production companies, photographers and executives in the entertainment and fashion industries. Mr. Williams represents actors in the negotiation of deals to perform in film, television, theater and other media. He also works to assist clients in capitalizing on their name, fame, likeness, and other rights in all media. He negotiates and structures profitable merchandising, licensing, endorsement and spokesperson agreements, and counsels clients on the development of their own celebrity-branded product lines. Mr. Williams has extensive experience working with fashion brands and individuals with regards to the creation, protection and, licensing of their intellectual property and trademarks. He also advises clients regarding corporate structuring and employment matters. Mr. Williams was included in Variety’s coveted 2010 "Dealmaker’s Impact Report" and has been recognized in Super Lawyers magazine as a New York-area "Super Lawyer" in the field of entertainment and sports. The Legal 500 also recognizes Mr. Williams as a top media and entertainment lawyer. Mr. Williams is a member of the New York State and American Bar Associations. He is admitted to practice in New York. Michael Williams presents “Runway Ready: Legal Concerns in Planning a Fashion Show” at the Fashion and Retail Law 2018: Trends and Developments program in New York. Danielle Maggiacomo hosts the Cardozo Alumni Fashion Law Practice Group’s November event featuring Marcie Cleary and Michael William’s CLE presentation: “Contracts on the Catwalk: Legal Issues In Today’s Fashion Shows”. More information can be found here. Michael R. Williams speaks at Harvard Law School about what it is like to represent talent in the fashion and entertainment industries.